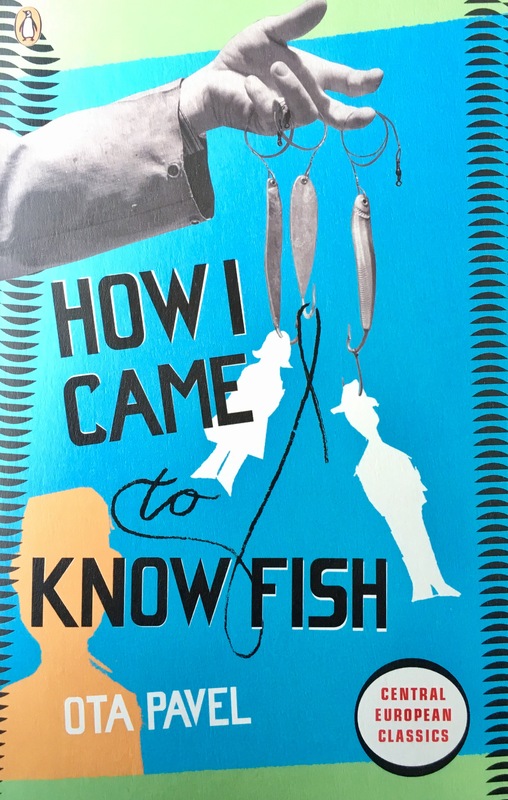 How I Came to Know Fish is Ota Pavel’s memoir of his childhood in Czexhoslovakia, fishing with his father and his Uncle Prosek on the peaceful rivers and ponds of his country. But everything changes when the Nazis invade – Pavel learns to steal their confiscated fish back from the SS while his family still tries to provide for him and his brothers. How I Came to Know Fish is a very short book, just over 130 pages long it’s a simple story about an innocent childhood and how that changes during war. It’s kind of a love story about fishing and will strike a chord more with those who love to fish and know the ins and outs of the best way to catch different fish. While I was not particularly interested in the fishing part of the book (mainly as I have no real knowledge or interest in fishing myself) it was still well-written and accessible for fishing novices like me. It was when the memoir was more about how life was like in Czechoslovakia when the Nazi’s invaded that the story picked up for me. Patel recounts events quite bluntly, things like the fact his father and brothers were ordered to go to work camps is almost a passing footnote. As a Brit when we learn about World War II in school we largely learn about Britain’s part in the war, Nazi Germany itself but very rarely learn about the countries the Nazis invaded and how they controlled the people there. Seeing how things changed for the Pavel’s, a Jewish family, even in subtle ways like the fact they were no longer allowed to keep pets was truly eye-opening. And also, atrocities like the massacre of the village of Lidice, an event I’d never heard of but Ota Patel could see the smoke from the ruins of the village from his hometown affected whole generations. If you like a simply written story about a family, their love of fishing and how life can change during war then maybe pick up How I Came to Know Fish, it won’t take a lot of time to read at all.